You better watch out, you better not cry – there’s no time for any of that. Christmas is on its way and you’ve got stockings to fill and secret Santa prezzies to buy. Here’s an idea: treat them to a cheap and cheerful gadget for their phone that’s practical, too. Here’s a list of essential stocking stuffers, all for under 20 quid. Do you know an Apple fan with a matching flair for style? Get them and their iPhone 8 looking on point with a Nails Inc case and matching nail polish. There are three glamorous different designs to choose from, at only £7.99. Perfect gift, nailed. Get the Nails Inc iPhone 8 Case in Leopard Print, Marble and Stars. If they love snapping selfies, this KitVision Bluetooth Selfie Stick is one for them. This gadget even has an inbuilt extension pole for capturing those more challenging higher angles. Nice! Treat them to the KitVision Selfie Stick. Get to grips with a fantastic gift idea. A PopSockets collapsible grip fixes to the back of their phone or tablet, acting as a stand. It’s also a more comfortable way for them to hold their device. Plus, there are three bright designs to choose from. Stick a PopSockets Grip in their stocking this Christmas. Wow them with a Goji Universal VR. They’ll watch 360-degree videos and lose themselves in virtual reality games with incredible immersive sound, courtesy of the detachable stereo headphones. A little sketchy on what phone they have? 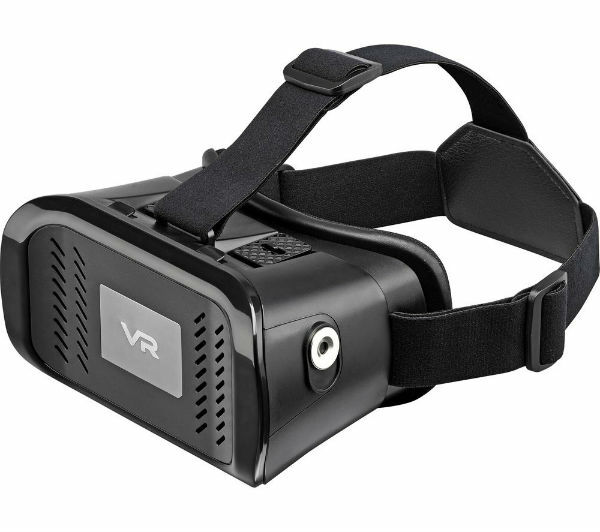 Don’t worry, it’s compatible with screens between 3.5 and 6 inches. Make a Goji VR Headset with speakers their reality. Make some noise for a brilliant stocking filler. The Bluetooth wireless KitSound Boomcube offers 6 hours of playtime from a single charge. Its size makes taking it out with them super easy and the durable metallic build means it’s tough as nails. They’ll love the KitSound Boomcube. There’ll be no wires crossed with this crowd-pleaser. 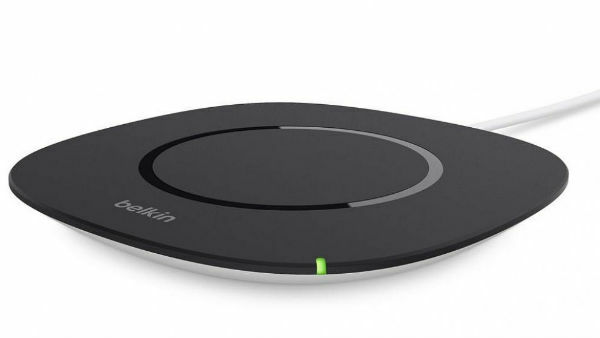 The Belkin Wireless Charging Pad quickly and easily charges any Qi-enabled device, without the need for wires. What’s more, this innovative piece of tech will only set you back £19.99. Buy the Belkin 5W Wireless Charging Pad. The compact version of the Amazon Echo, the Echo Dot is a stocking stuffer with a difference. They’ll control their home with their voice with a little help from their new virtual assistant, Alexa. Play their favourite tunes, set alarms, and much more – all for just £19.99. Put a smile on their face with the Amazon Echo Dot. 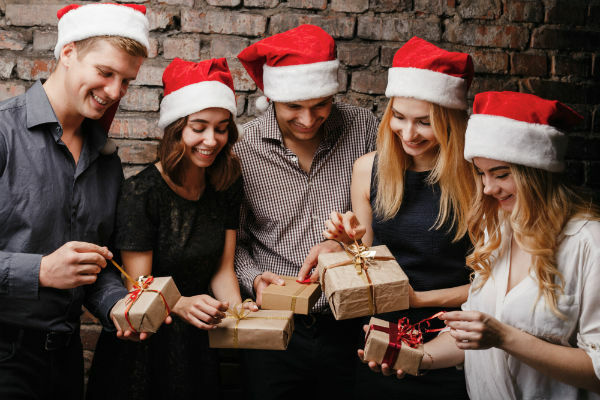 There you have it – our list of cost-effective Christmas prezzies. But there’s plenty more where those came from. Check out our full range of accessories here.